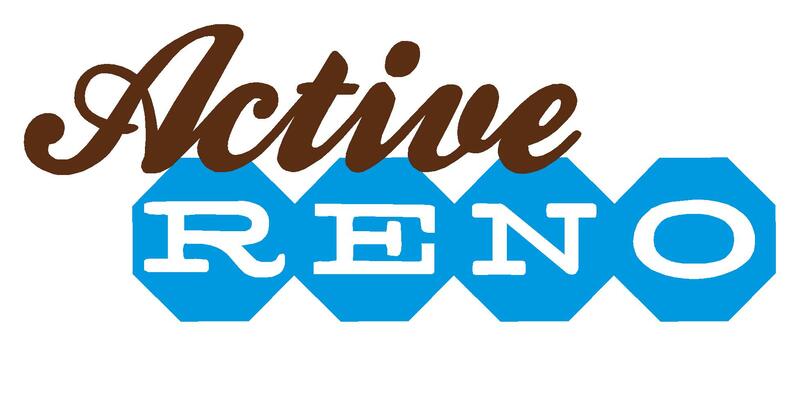 The revamped ActiveReno.com website launched last week, and judging by the feedback, everybody seems to like the clean look of the site. I started from scratch and completely rebuilt the site from the ground up. The project took around 60 hours to complete. The biggest hurdle was finding an event calendar that was versatile yet easily customizable. We settled on Events Calendar Pro and it works great! The main site was built using Thesis, which I like. The major problem we ran into was Thesis didn’t seem to mesh well with the Event calendar. Luckily Matt Hodder noticed the problem and designed a patch, which once added everything ran smooth.